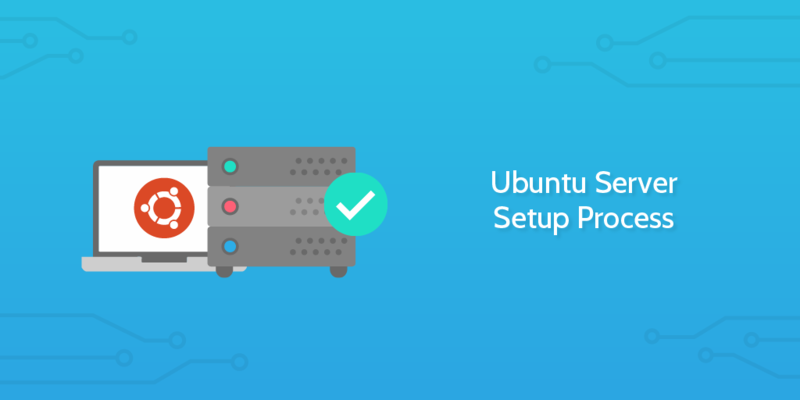 Run this checklist to set up a new server running Ubuntu. Big business and small startups alike, servers form the core infrastructure of any tech company. If you're setting up those servers yourself, you'll want to make sure you're doing it right. Linux systems form the backbone of the world's server computers, and a good portion of those machines are running on Ubuntu (or some kind of custom variant). It might be the first server of many in a growing database or an additional workhorse being set up to work as part of an existing infrastructure; whatever the case, there are a number of important points to consider to make sure you get the most out of your servers, and that you've covered all your bases for best practice setup protocol. We've built this checklist to carry you through the server setup process and make your life a lot easier. Just follow the instructions in each task and rest assured that most of the hard work has already been done for you. Before you busy yourself with the installation specifics, take some time to record a few basic details about the setup process. These logs are useful in the future in case you ever need to check accountability, and some fields even trigger conditional logic further on in the checklist to make your job that little bit easier. Fill in all of the form fields before moving on to the next task. 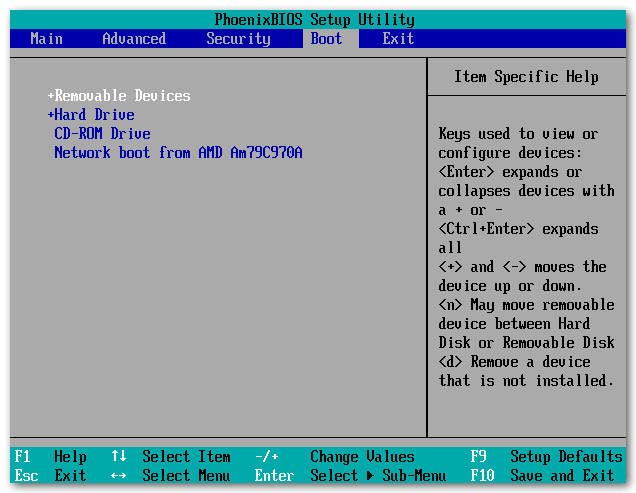 To start things off, you'll need to get yourself a copy of a bootable ISO image to load onto a USB stick in the upcoming tasks. Go to the official Ubuntu download directory and grab the latest version of Ubuntu Server. There are a number of options available, and the right one will depend on your needs, but we recommend the long-term support (LTS) version of Ubuntu Server for the sake of stability and reliability. Now that you have the ISO image, you need to prepare a USB stick for boot installation. On Windows, you can use Rufus to create USB installation media from bootable ISOs. Complete the sub-checklist below to get your USB configured for Ubuntu Server installation. Bear in mind that all data will be erased from the USB stick - if you understand that, proceed with the tasks. To write the ISO file to the USB stick, there's a handy free and open source tool called Etcher. Download this and install/run the application. Check out this video for a complete guide to preparing a bootable Ubuntu image on a computer already installed with Ubuntu. 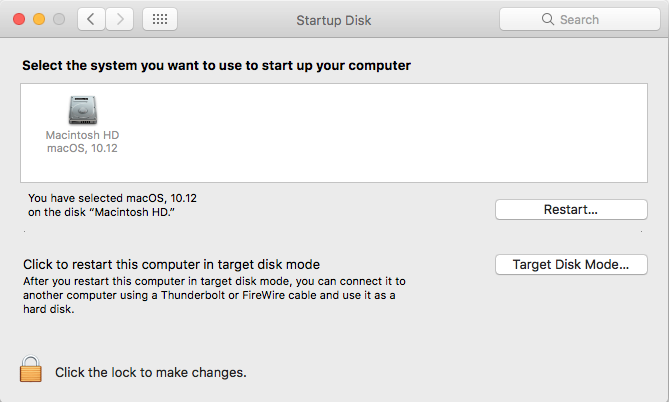 Preparing a bootable medium in macOS is simple - you won't even need to perform any special access commands. Simply follow the steps outlined in the sub-checklist below and proceed. With the USB drive prepared it's time to change the grub default boot entry to force the system to load the Ubuntu Server installation image file. This can be done from the terminal without having to install any additional tools; however, it won't actually change the order in the list but it will allow a different OS to boot by default. where "x" is the index number of grub menu item to which you would like to boot to by default, starting at 0 (first item). If you forgot the order of the items, take a look at /boot/grub/grub.cfg. if there was a menuentry 'Ubuntu' line on /boot/grub/grub.cfg. If you did everything correctly up to this point, the next task should be as easy as restarting your computer and watching the boot medium load up the installer. Since the bootable medium didn't work, something went wrong during the process of configuring the USB drive. Try restarting this checklist with another ISO image or USB drive; or perhaps try preparing the bootable USB from a different operating system. Installing Ubuntu Server is now as simple as following through the installer menu's choices. Follow the steps in the sub-checklist below to make sure that everything's set up correctly. Check "Download updates while installing"
and input your new password as requested. You should now have access to the root account, and will be able to grant root privileges to newly created user accounts. Next it is a good idea to give the new account admin privileges. This essentially means that the new user will be able to enter commands with admin privileges by putting "sudo" before the command. This will save you a huge amount of time and effort in the long run, as you will now not have to log back into the root user account to perform administrative commands. We're getting somewhere! It's time to install the first of the web server softwares; Apache. You will be asked to verify your user's password, which you should obviously oblige with. Now do a spot check by entering the following address into your web browser. 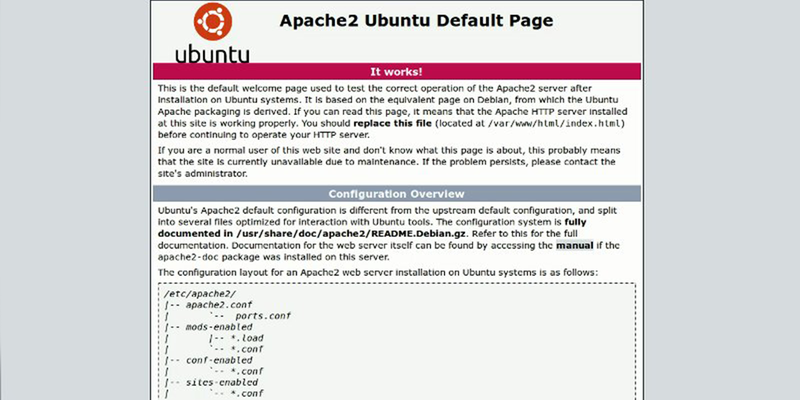 Once again "your_server_IP_address" should be replaced with the actual IP address, and if you see the default Ubuntu Apache web page (above), then congratulations! The installation succeeded. Now it's time to set up your server with a database management system, which is where MySQL comes in. You will also need to select and confirm a password to be used for the MySQL root user - for obvious reasons, it shouldn't be the same password as your server's root user. This will essentially be a second root user account on the server, but it will be specific to MySQL. Now that it has been downloaded and installed, you need to enter some additional commands to set up the MySQL environment securely. Enter the password you just selected for your MySQL account and hit "n" to decline the offer to change it. All other prompts should be cycled through by hitting "Enter". You're on the final package of LAMP installation now; you need to install PHP. This will perform a number of incredibly useful tasks, such as processing code and passing it to your web server to display. You guessed it; time for more commands! Much like with the MySQL command, we've included some really nifty helper packages, so don't worry about setting up a server with limited resources. Save your changes and exit the editor (remember to also confirm the save once the document is closed). 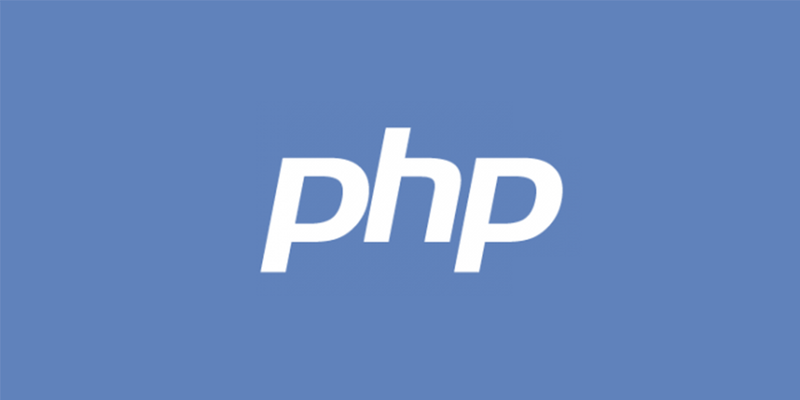 Due to the PHP configuration with your Apache server, you now need to restart the server to ensure that the changes take effect. PHP is installed and ready to use; the next step is to take a look at the additional PHP modules and install any that take your fancy. You will need to replace "package_name" with the name of the package you want to examine, such as "php5-cli". Amongst the mass of data returned to you when examining a component, the in-depth description will appear under the "Description-en" field. Replace "package1" with the name of the module you wish to install, and if you want to install multiple, just put a space between each module name.